We have three showrooms across the North West conveniently located in Manchester, Blackburn and Barrowford. Inside each one you’ll find a collection of award-winning designer kitchens, with unique aesthetics complemented by top-of-the-range Neff appliances. 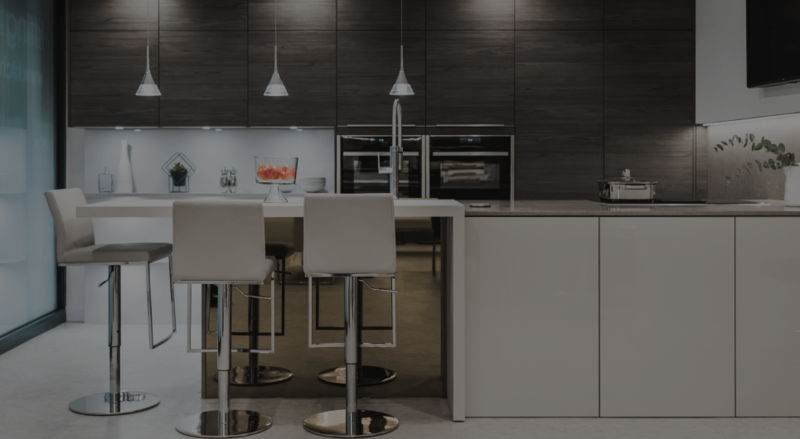 As a market leader, we’ve spent over 30 years designing contemporary kitchens for clients across the North West. 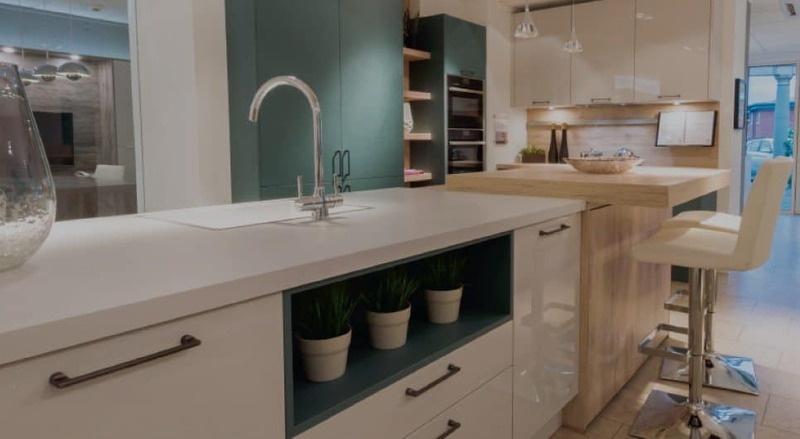 Our showrooms are home to the very finest examples of these stunning designer kitchens, created by our in-house designers to embody several innovative styles, which complement both modern and traditional properties. If you’re still looking for inspiration, we’d love to help! 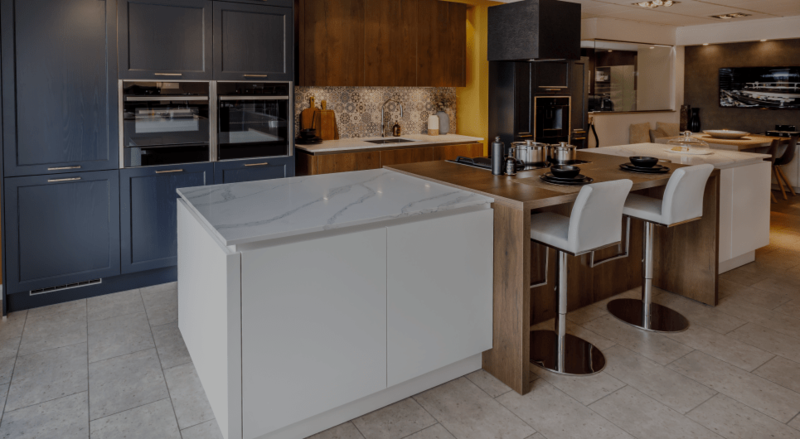 Just book a free appointment with one of our talented kitchen designers, who will act as your sole point of contact as they work with you to develop your vision of your ideal kitchen. 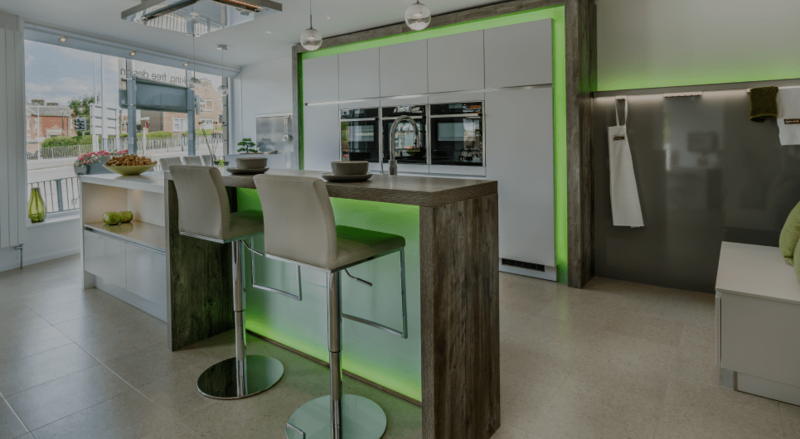 When the plans have all been finalised, they’ll become your dedicated project manager as they oversee the project from concept to completion, personally ensuring that no detail is overlooked as they bring your dream kitchen to life.